Great video thank for sharing. 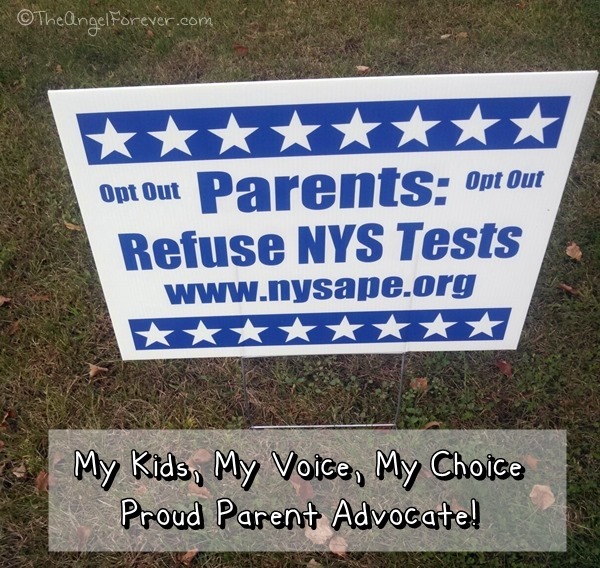 I am in PA.My son 8th grade who test high on standardize test in the past, but is struggling with the changes in the district and we have made in our state. The English teacher say many of the common core standardized practice work is very confusing for the kids. Most kids are struggling with the wording and presentation of the info. New too us he is having a hard time with things that were never an issue before, because he says they are unclear and this is more of an opinion question but they only want one answer. 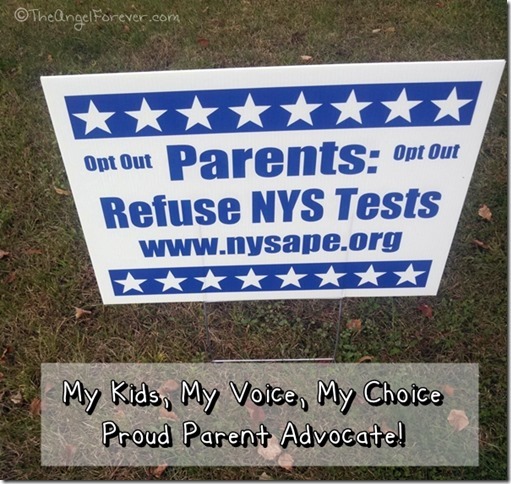 I am thankful that our town is looking beyond the test and placing kids where they need to be to excell. But I am concern for districts that have less money..because it is about getting the test scores to get the funding.